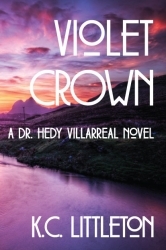 Dr. Hedwig (Hedy) Villarreal is a forty-something criminal psychologist and sexually liberal fatass with the vocabulary and nerd tattoos of a well-educated sailor. Two years after the death of her beloved wife, she's hanging out on the Texas coast in her father's condo, occasionally consulting as a profiler for the DEA. That work puts her at odds with a powerful drug trafficker, landing her in protective custody at a black ops site deep in the central Texas Hill Country. Hedy quickly finds out her world is not as she thought it was, and sets out to use her unique set of skills to support those who would protect her. In this peculiar, often dangerous environment dormant passions flourish, though not everyone is a fan of her renewed lust for life. 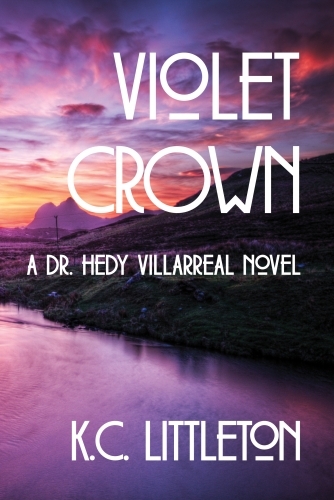 Violent encounters change lives, painful truths are unearthed, and Hedy discovers that her various entanglements have roots that reach further back than anyone realizes.